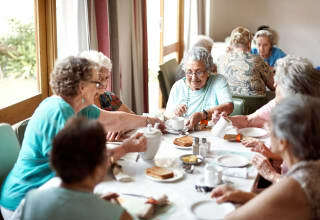 Discover the very best in Dallas senior living. Our unique take on living a full and enriched life. "Everyone is like family at Caruth." Finding the right fit is what the journey is all about. Somewhere you or a loved one can call home. A place filled with love, friendship, and laughter with activities and support designed for a lifestyle of enrichment and wellness. We understand this can be a challenging and difficult time for you and your loved ones and we are here to help you make the best decisions to fit your needs. 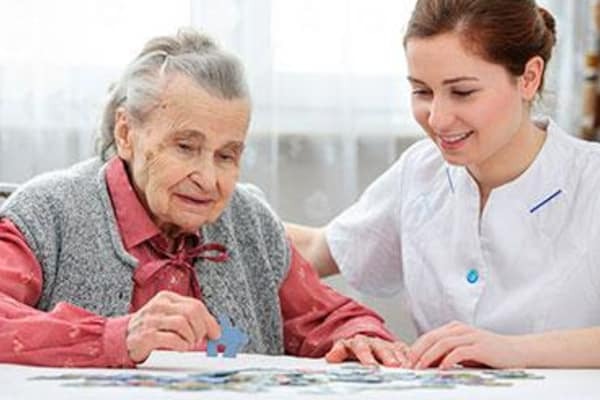 There are many options when considering assisted living and memory care support, each with excellent attributes and benefits. We have helped hundreds of families in very similar situations like your own, navigate this decision process and welcome the opportunity to be the same support for you. Whether we are the right fit or help guide you to the right fit, know that you have a compassionate partner with years of experience by your side. 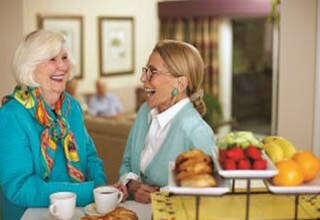 We've created a resident-focused senior living community with you and your well-being in mind. 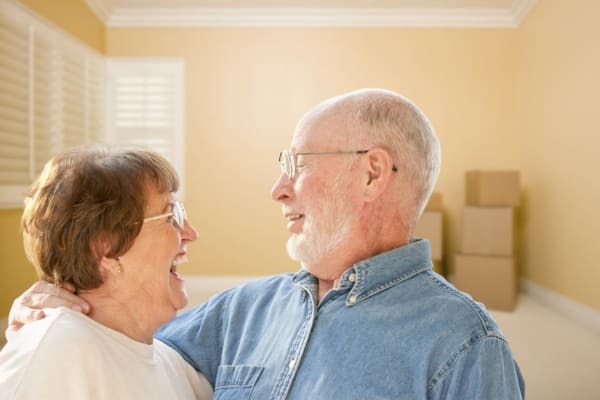 At Caruth Haven Court, we've designed the very best in senior living by blending wonderful amenities with comfortable apartment homes, outstanding social and recreational events and health and wellness programs that deliver a fun and dignified lifestyle. No matter what level of assistance you need with daily activities of living, Caruth Haven Court is the place you can call home - now and for years to come. 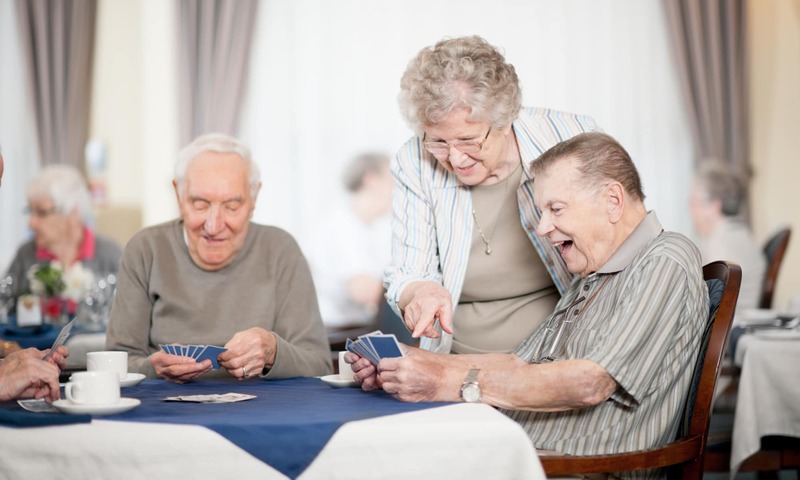 We provide a resident-focused continuum of assisted living care at Caruth Haven Court that allows you to completely customize your life through our exclusive lifestyle services. Dining, Activities, Wellness, Transportation, Housekeeping and Concierge services were designed with one thing in mind – it’s all about you. It’s everything you may need now or may need in the future, all in one special place. Working with you and your loved ones, our team will develop your customized lifestyle based on your wants, needs, and abilities. This personalized approach allows us to create an environment best suited for you to thrive. Keeping you happier and healthier longer, is the key to a better quality of life. Contact us today to start your personalized tour. With more than 25 years experience creating world-class senior communities, award-winning Discovery Senior Living, the operators, and managers of Caruth Haven Court, are delivering on our promise of exceptional care by designing advanced health and wellness programs to meet the needs and wants of today’s retiring seniors. Our focus on personalized care and attention is the foundation of all we do. Offering seniors the lifestyle choice of personal care, Caruth Haven Court aims to provide a seamless transition to aging in place by delivering enriched lifestyles to keep our residents living happier, longer. Our communities feature a village clubhouse environment with amenities and services for the lifestyle you are looking for. Stay active with a full calendar of recreation and events, card and game rooms, wellness centers, dining services, housekeeping, transportation and more.